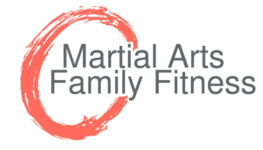 At Martial Arts Family Fitness, we are committed to building strong bodies, disciplined minds, and resilient spirits through quality martial arts & fitness programs. Burn fat and gain muscle with our award winning KUT Kickboxing program! Drop your kids off where they’ll have a ton of fun in a structured environment. Watch your child begin to love discipline and respect while learning self defense. From the office to the mat, the philosophies and core values of the Martial Arts are integrated into everything we do. 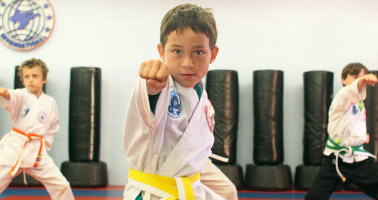 Our Martial Art classes challenge students of all ages, both physically and mentally, while building Self-Defense Confidence every step of the way. We started this business as a family and have been treating students as such ever since. 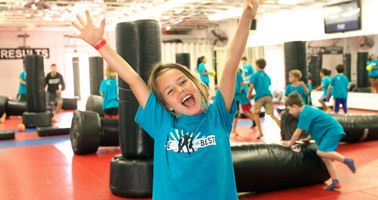 We provide a fun and safe place for kids with our camps, parties, and events and we reinforce good behavior and grades in our kids martial arts classes. We can only be of service to others if we ourselves are healthy and strong. This is why exercise and nutrition are at the core of our programming. We teach inspirational group fitness classes, offer accountability for transformation, and provide an environment where all are welcome. 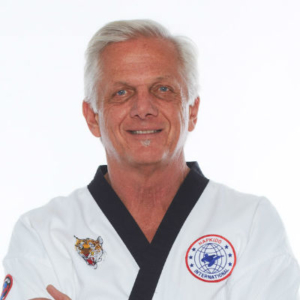 Grandmaster Dave holds a 9th Dan Black Belt in Hapkido and a 8th Dan in Taekwondo and was awarded the Golden Lifetime Achievement Award in 2001 by the World Karate Union Martial Arts Hall of Fame. Master Mel received her Master’s Degree in Spiritual Psychology, is a Certified Nutritional Consultant and Personal Fitness Trainer. 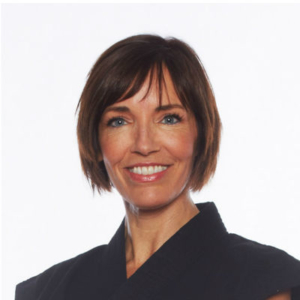 She developed an award-winning fitness program called KUT (kickboxers ultimate training), and is creator of Clean KUT Nutrition (CleanKUT.com). Master Austin is a 5th Degree Black Belt in Hapkido, and the father of 3 daughters who are all training as well. 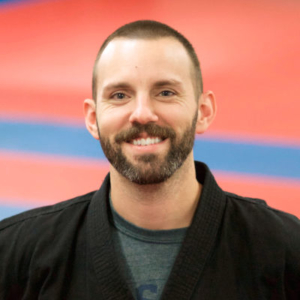 Master Austin has been teaching and training for over 20 years under his step-father Grandmaster Dave and is working hard to continue the legacy.